It contains specially designed anti Blemish treatment that tackles stubborn Blemish, Blemish Scars & excess Oil secretion .it is clinically proven to reduce & fade existing Acne & Pimple marks & control excess oil discharge. This high functional cream with its mixed blend of natural ingredients works as a magic gel on acne, leaving skin apparent, agile and hydrated. Wonderful merge of rich energetic ingredients with Anti-bacterial formula and SPF protection works as a shield, protecting the skin from further harm. Lavishness of Aloe and Barberry clears skin by consistently giving it an even tone, Flawless and Non greasy appearance. Day Moisturizing Gel with SPF 25 .A unique combination of Gel based moisturizer with Sun-Protection, this light moisturizer put forward powerful hydration to the skin. Intended to cool and hydrate oily-acne-pimple skin, the water base procedure moisturizes not including oil which left skin completely hydrated, sun protected with a gorgeous non-greasy glow. It contains specially designed anti Blemish treatment that tackles stubborn Blemish, Blemish Scars & excess Oil secretion .it is clinically proven to reduce & fade existing Acne & Pimple marks & control excess oil discharge. 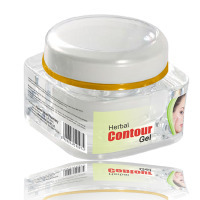 This high functional cream with its mixed blend of natural ingredients works as a magic gel on acne, leaving skin apparent, agile and hydrated. Wonderful merge of rich energetic ingredients with Anti-bacterial formula and SPF protection works as a shield, protecting the skin from further harm. 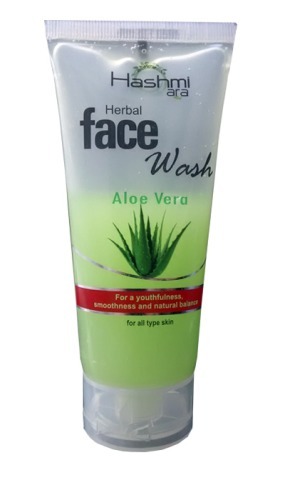 Lavishness of Aloe and Barberry clears skin by consistently giving it an even tone, Flawless and Non greasy appearance. Day Moisturizing Gel with SPF 25 .A unique combination of Gel based moisturizer with Sun-Protection, this light moisturizer put forward powerful hydration to the skin. Intended to cool and hydrate oily-acne-pimple skin, the water base procedure moisturizes not including oil which left skin completely hydrated, sun protected with a gorgeous non-greasy glow. This Blemish treatment kit is specially designed for Blemish prone skin which removes dirt and grease from the skin devoid of over- drying the skin. Plant extracts supplies antiseptic benefits to help recover redness associated with skin out-breaks. Daily use of this kit works gently re-emerge skin and reduce pore size, serving to check potential out-breaks, acne-scars & reduce fine lines, crow’s feet and abrasions. This refreshing alcohol-free toner leaves your skin sense clean, high-pitched clean and refreshed, comprise with rich antioxidants. The kit makes skin tighter and decrease pore size. 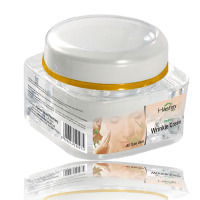 It works as a infected defense structure by guarding skin from further harms and early ageing. Normal use assures agile, firm and fresh skin. Detoxifying face pack. This Detoxifying Face pack is a blend of carefully selected herbs which draws impurities form the skin and takes care of pimples, acne and blemishes to disclose a fresh and clearer skin. This unique formulation takes skin care to a level of clean pleasure. 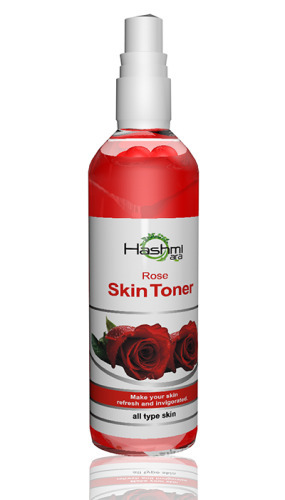 Supplement with Aloe Vera, Rose water, Grape fruit extract and Almond Oil. May be used during the day or night. 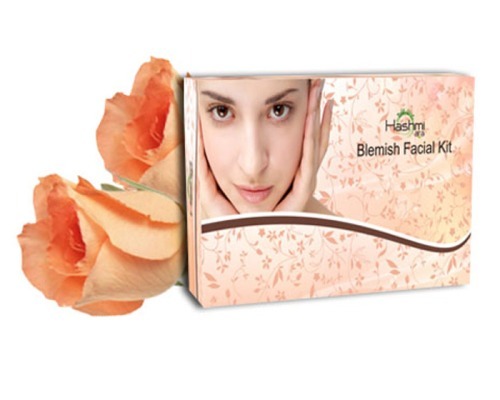 Hashmi presents this ‘Anti Blemish Facial Kit’ that contains natural extracts of Aloe Vera, Vitis vinifera Jojoba & Saffron, which will help you, protect your skin from injury & tanning. It provides a natural defensive layer on your skin, with gaurds your skin from dirt and pollution to give you smooth, agile and blemishes-free skin. 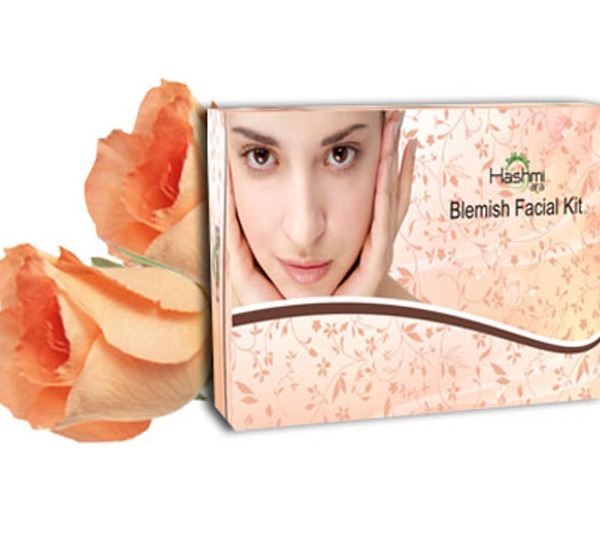 Apply a thick layer of the enhanced Hashmi Herbal Anti-Blemish Facial Kit Anti Ageing Skin Care Facial Kit to your face and neck, avoiding eye area. Leave the mask on your face until it completely dries for sometime.Then rinse your face properly using cold water & wash cloth.